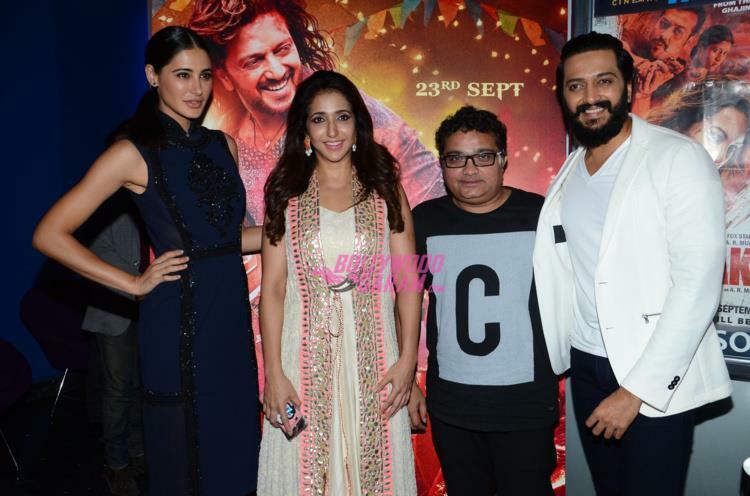 Actors Riteish Deshmukh and Nargis Fakhri launched the trailer of their upcoming movie ‘Banjo’ at an event in Mumbai on August 9, 2016. 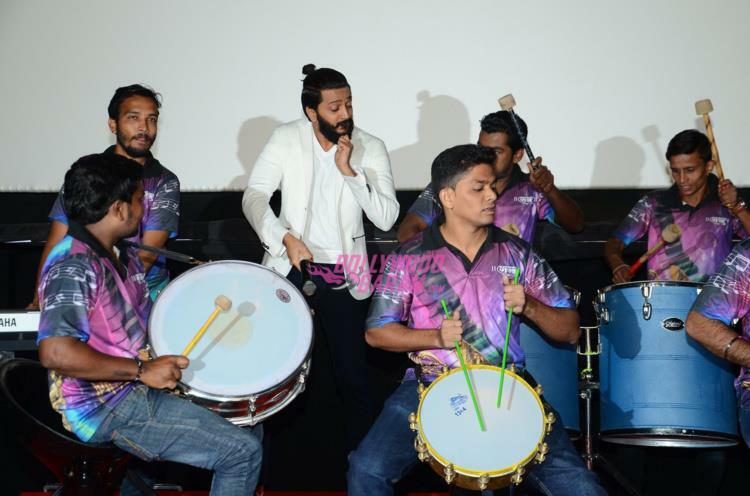 Riteish in the upcoming flick will be seen playing the role of a street musician. 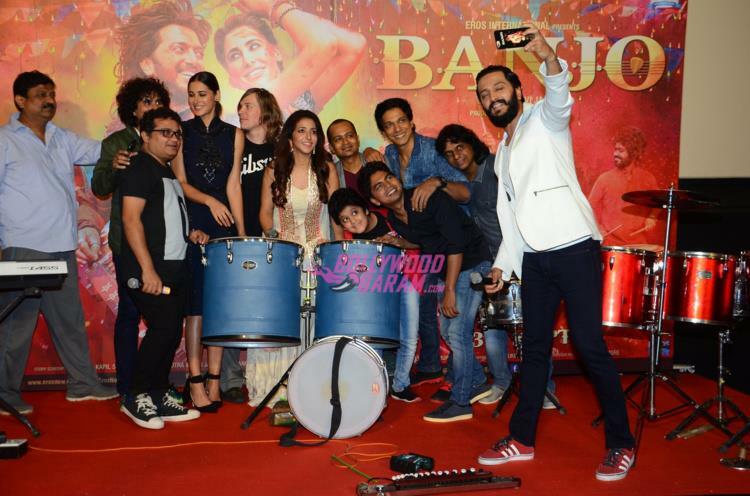 The movie is directed by Ravi Jadhav and produced by Krishika Lulla under the banner of Eros International. 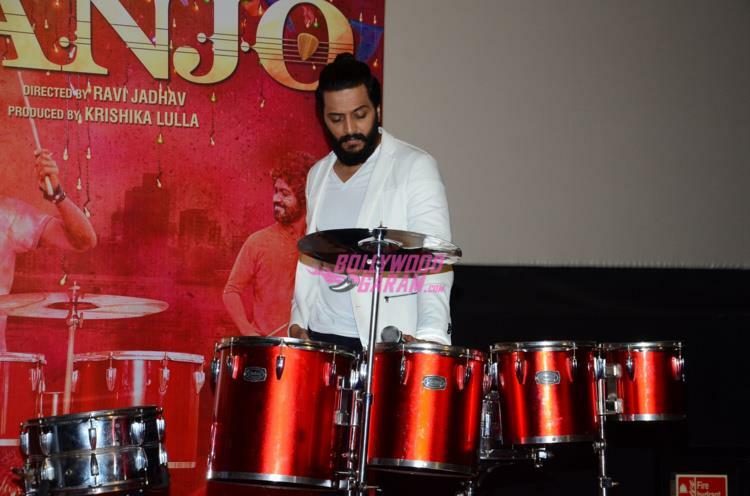 ‘Banjo’ also stars Dharmesh Yelande of Dance India Dance fame. The movie is all set to hit the theatres on September 23, 2016.